In the stage that starts now, in which the construction of the future Camp Nou will begin, the prestigious Architecture Office Nikken Sekkei will continue the project with the help of local and international contributors in order to carry out the remainder of the work. 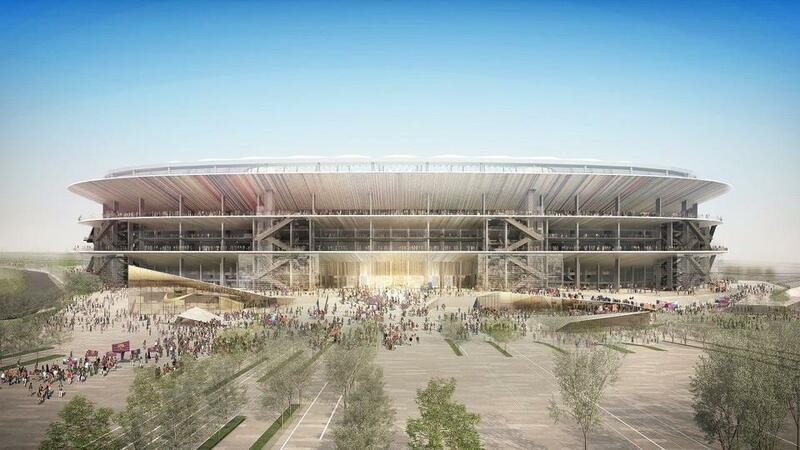 In particular the b720 Fermín Vázquez architects will collaborate with Nikken Sekkei in the construction of the stadium. b720 Fermín Vázquez architect were partners in the construction of the Torre Agbar and the Barcelona Court Justice building and were also selected as finalists for the ideas competition for the future Camp Nou.